Dyslexia is a lot more debilitating than you might think. One in 10 people have the reading disorder, but only 5% of those affected know they’re suffering from the condition. While celebrities might seem like they’re living the perfect life, just like any other person, they can be affected by unseen ailments like dyslexia. For some, the condition affects them to this day. Others have found a way to beat it and manage to live the rest of their lives without any worry. If you have dyslexia, keep clicking through to see if you share something in common with your favorite celebrity. 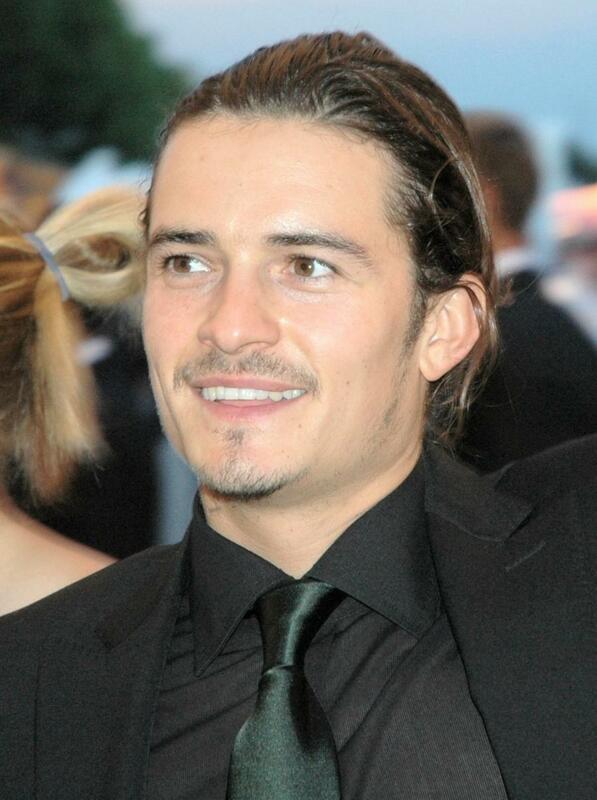 When Orlando Bloom found about his dyslexia at an early age, his mother told him to go through acting school in order to calm the disorder. Fortunately, this led to a movie career with memorable roles in the “Lord of the Rings” and “Pirates of the Caribbean” franchises, but the actor still has trouble reading his movie scripts from time to time. 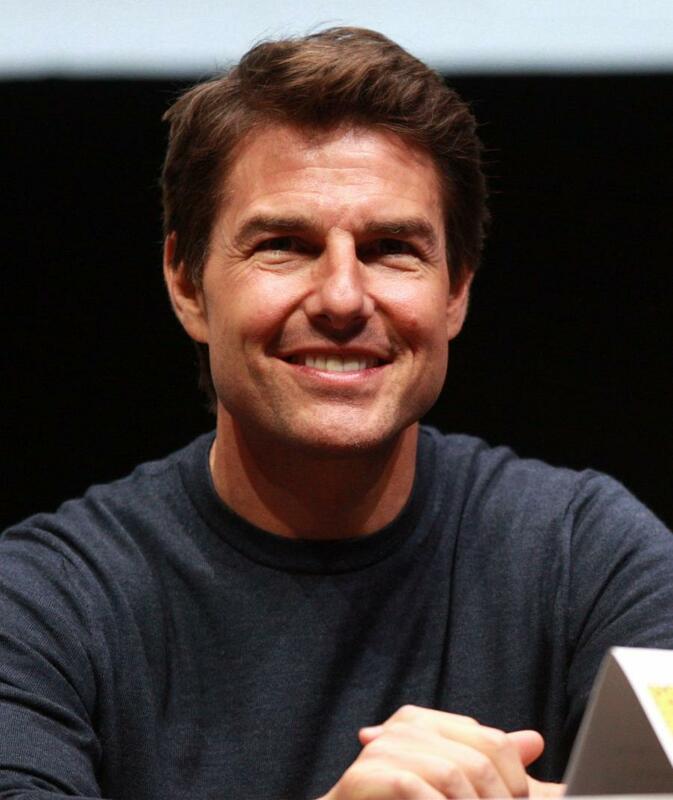 Actor Tom Cruise was diagnosed with dyslexia at the age of seven, and it hindered his time in school. He discovered the Church of Scientology with his first wife Mimi Rogers in 1990, and his time there helped the Oscar-nominated star battle his dyslexia. He has since become one of the biggest public representatives of the controversial religion. 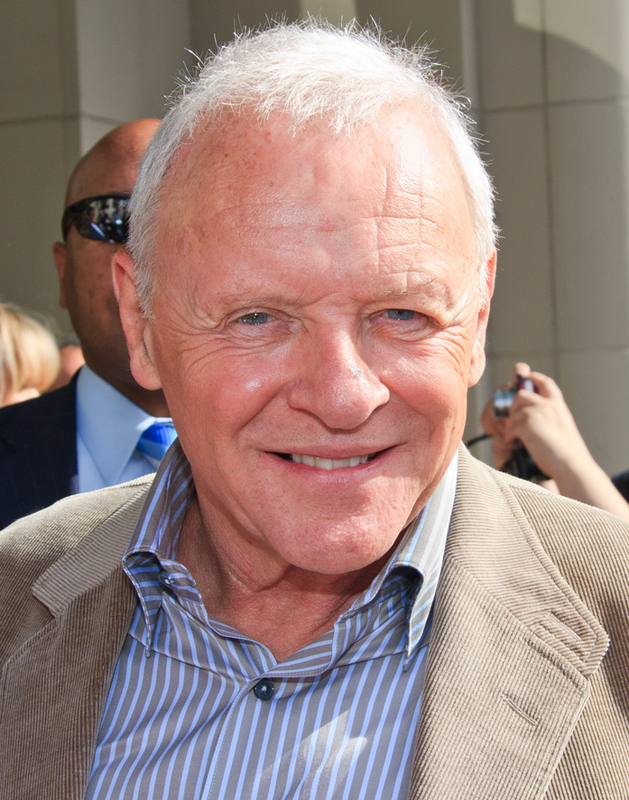 Sir Anthony Hopkins is one of the most beloved actors of all time, but the star had a rough time learning with dyslexia in school. The disorder forced him into pursuing an acting career, but he would have trouble remembering scripts. In order to become better at memorizing lines, he read his scripts over 200 times. 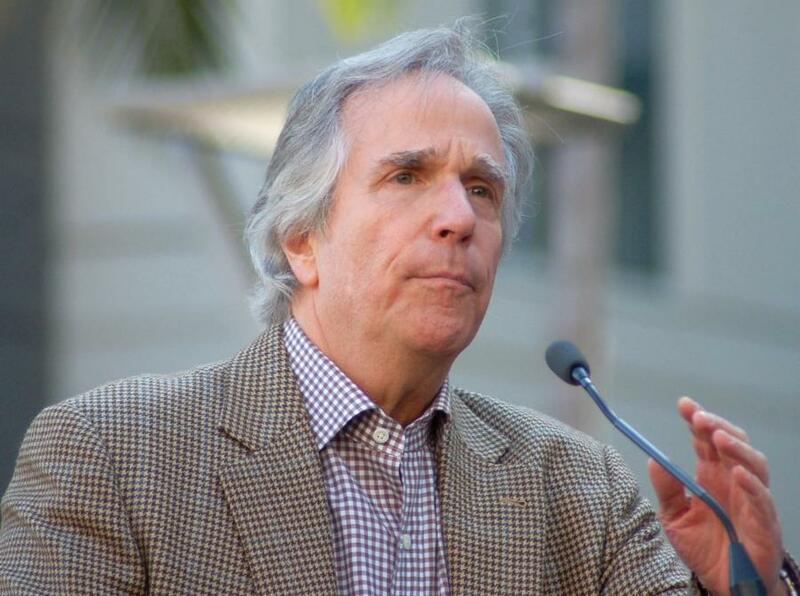 “Happy Days” star Henry Winkler was embarrassed of having dyslexia in school, and his disorder caused a huge rift between him and his parents. Starting in 2003, the actor started writing children’s books about a dyslexic fourth grader named Hank Zipzer. Due to his services towards kids with the disorder in the U.K., Winkler was appointed an Honorary Officer of the Order of the British Empire in 2011. 25 Good Ol Disney Girls Gone Bad!